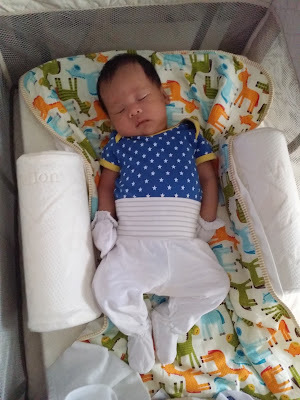 Mommy Diaries: Baby Shusher - The Sleep Miracle | Vanity and Everything in Between. One of the difficulties of taking care of a baby is pacifying them or stopping them from crying. Since they still can't talk, it's pretty much a trial and error scenario on what to do with your baby to calm them down. Add the fact that they sometimes cry non-stop because they are unable to catch their sleep. When my baby had her newborn shoot (at 2 weeks old), we were wondering how the photographers would make them sleep. They had different sounds all over the place and we kept no hearing this loud human shush from nowhere. It wasn't the photographer shushing my baby to sleep. Then we saw this rocket-shaped like thing on the floor. The next thing I knew, I was searching where to purchase one. Baby Shusher - The Sleep Miracle makes a human shush sound that calms your crying baby and puts them to sleep. It might sound too good to be true but it actually works. Newborn photographers use this to help them keep the baby asleep while shooting. It has two cycles: 15minutes and 30 minutes. 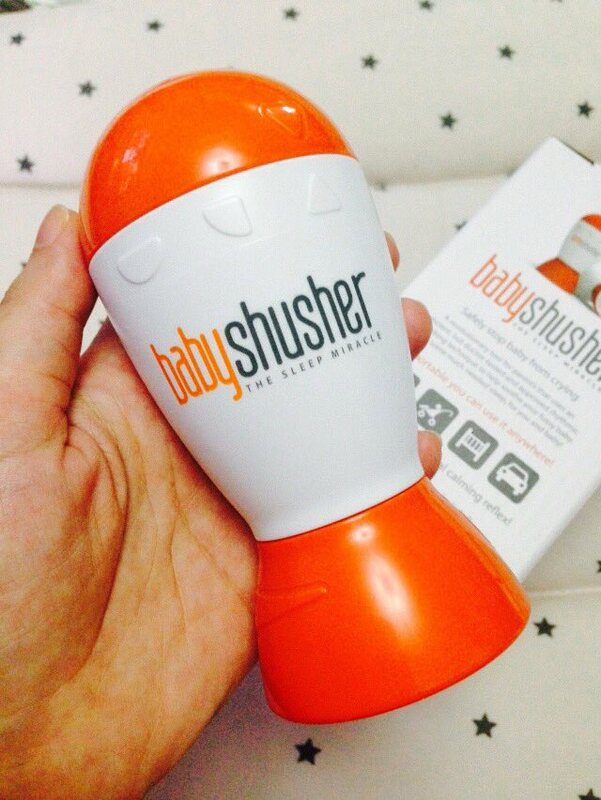 Twist to turn on the Baby Shusher and twist the bottom to adjust the volume. Mak sure that the shutter is placed near the baby or that it's a sound going to your baby's ear instead of a sound far away from your baby. Your baby might think of it as a sound part of the surrounding. That's my baby sound asleep because of Baby Shusher. She was 1 and a half month old at that time. We still use the Baby Shusher until now and we even bring it along with us when we go out. There's just less crying with Baby Shusher. Baby Shusher is available at facebook.com/MilkinMommiesPH or on Instagram (@MilkinMommies).